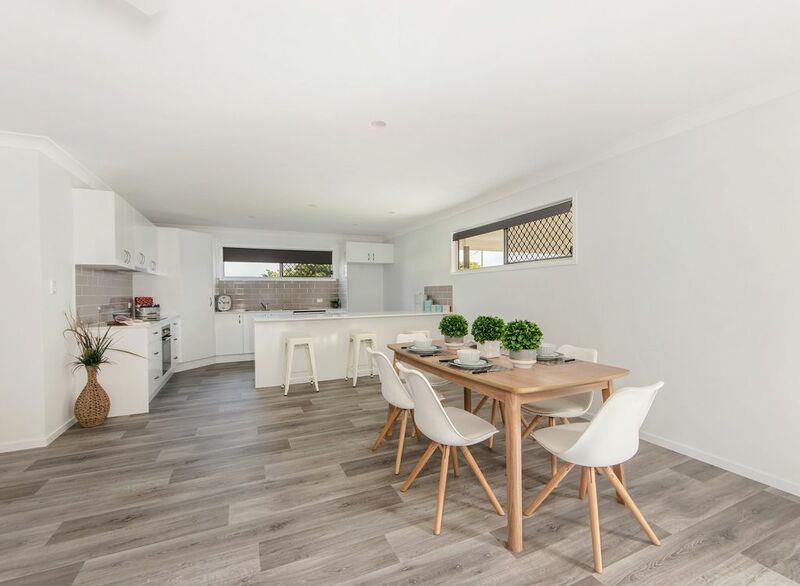 This brand new home is set to impress even the fussiest of buyers with its quality finishes and ultra appealing style and fresh new smell. 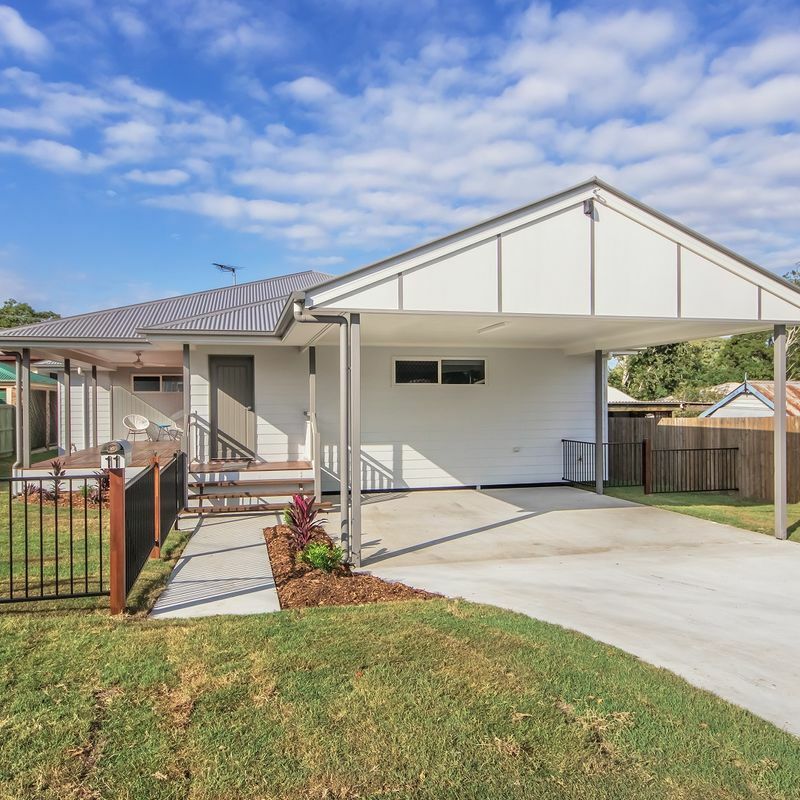 *If you are a first home buyer then you need to take advantage of the $15,000 government grant that you may be eligible for with this brand new home that has never been lived in. 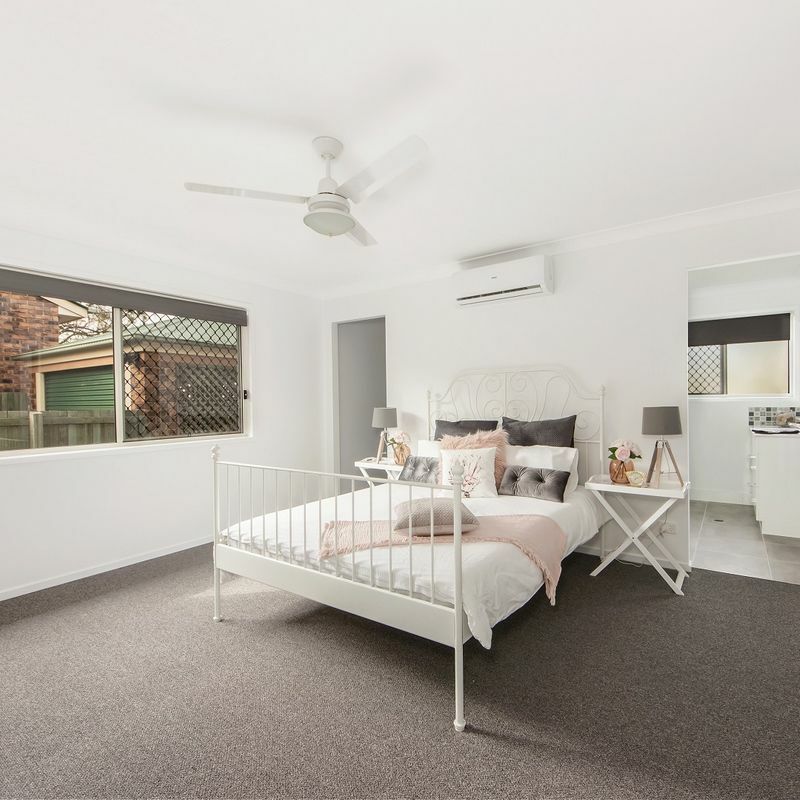 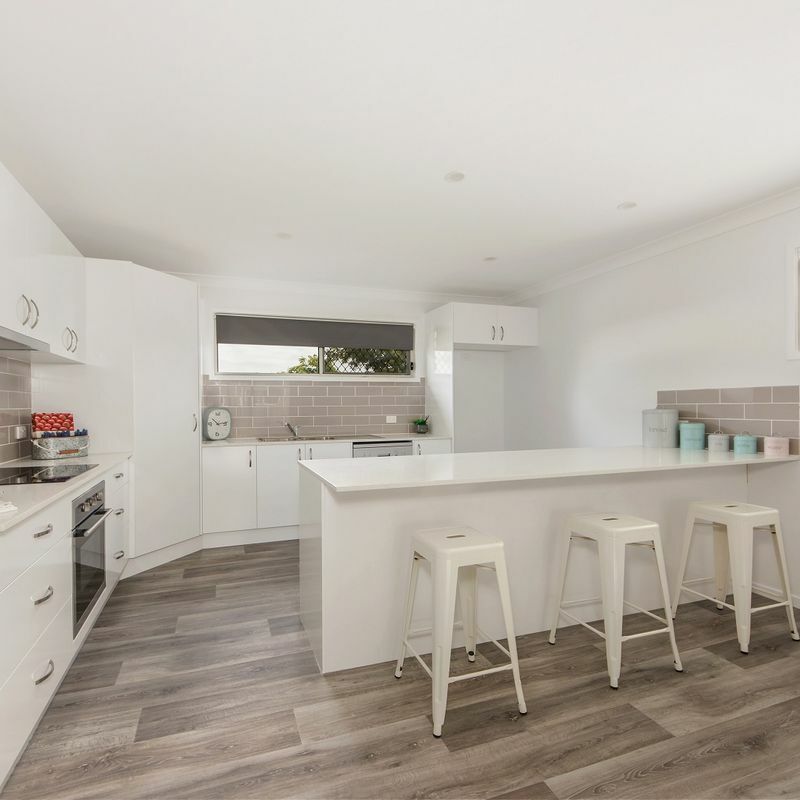 Located in a quiet Eastern Heights Street this home sits proudly on an easy to maintain 465m2 block that has been fully fenced for pets or children. 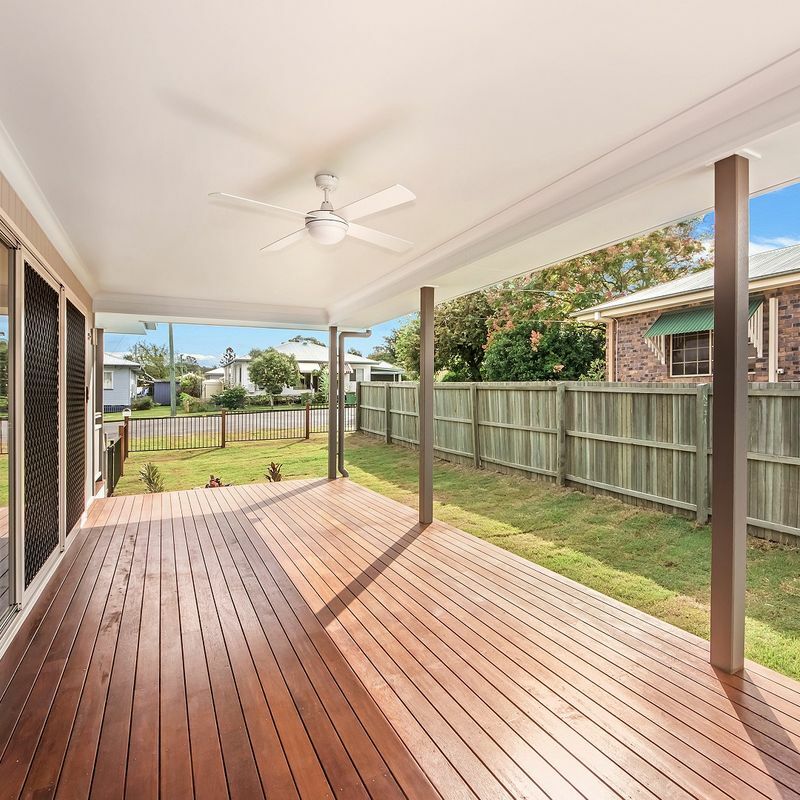 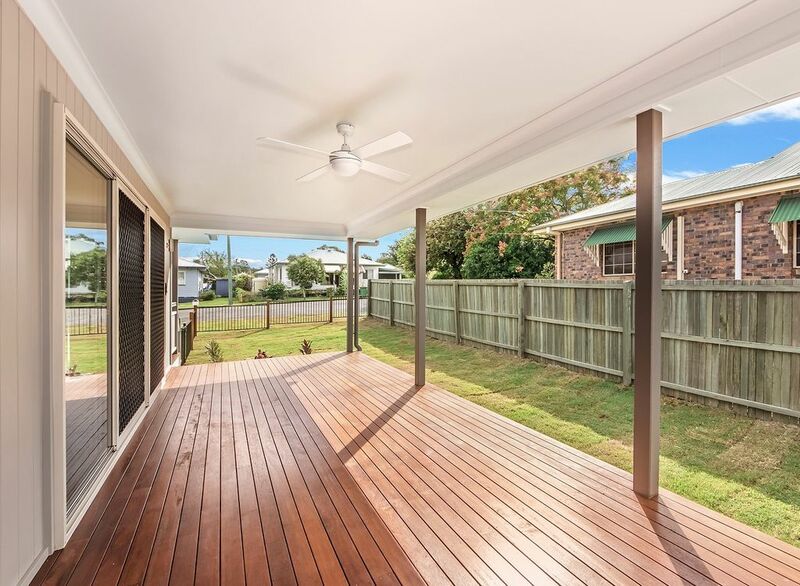 With a massive covered deck and easy to maintain gardens this home will entice you inside where you will find a gigantic and open plan lounge room and meals area. 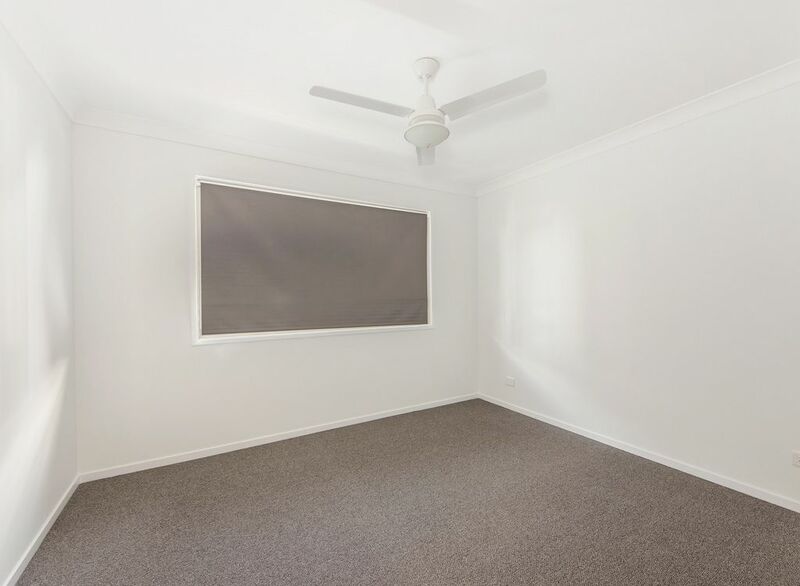 This fully air-conditioned space has plenty of windows to let in natural light and there is enough room for the largest of furniture. 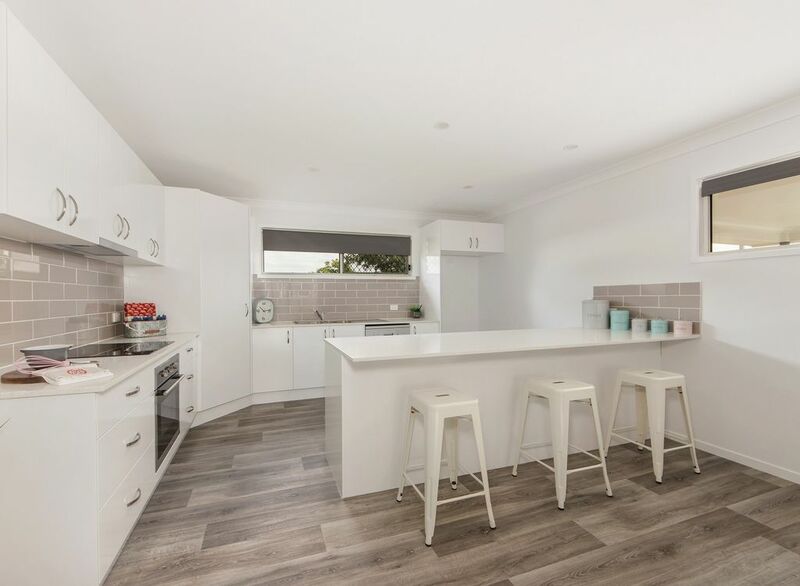 The open plan kitchen is large by any buyers standards and offers a massive breakfast bar, stone bench tops, and an abundance of storage, electric appliances and a spot for your dishwasher. 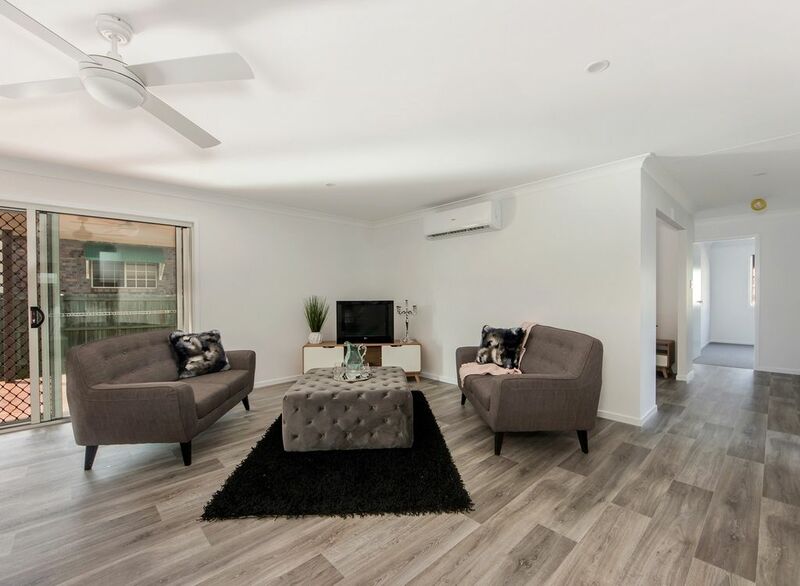 As you make your way to the centre of the home you will find a second living area which would make an ideal space could for the kids lounge room/retreat. 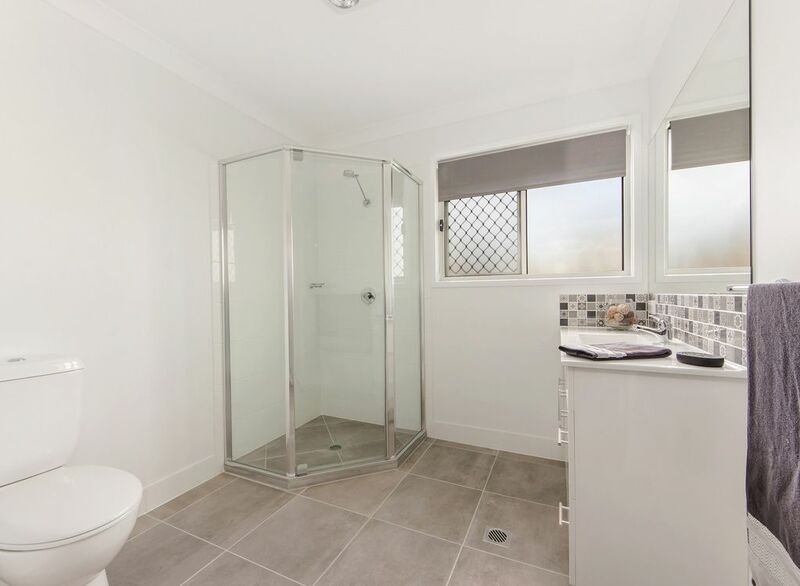 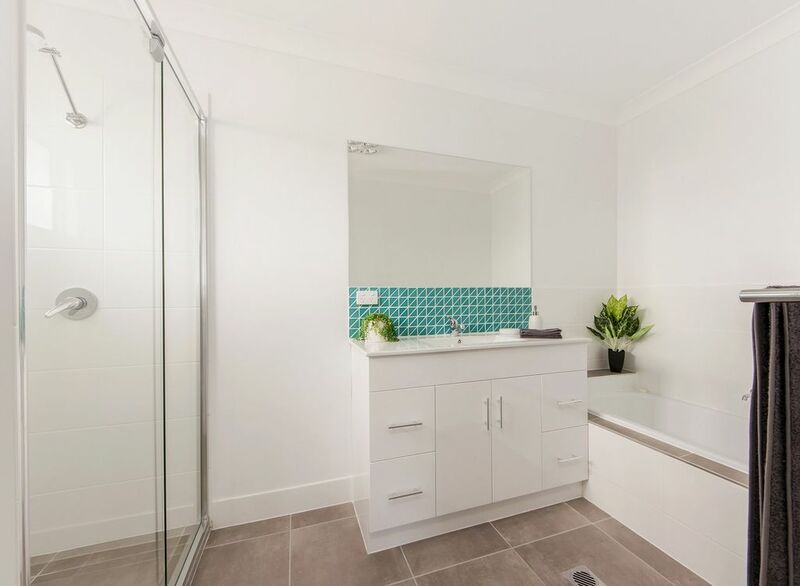 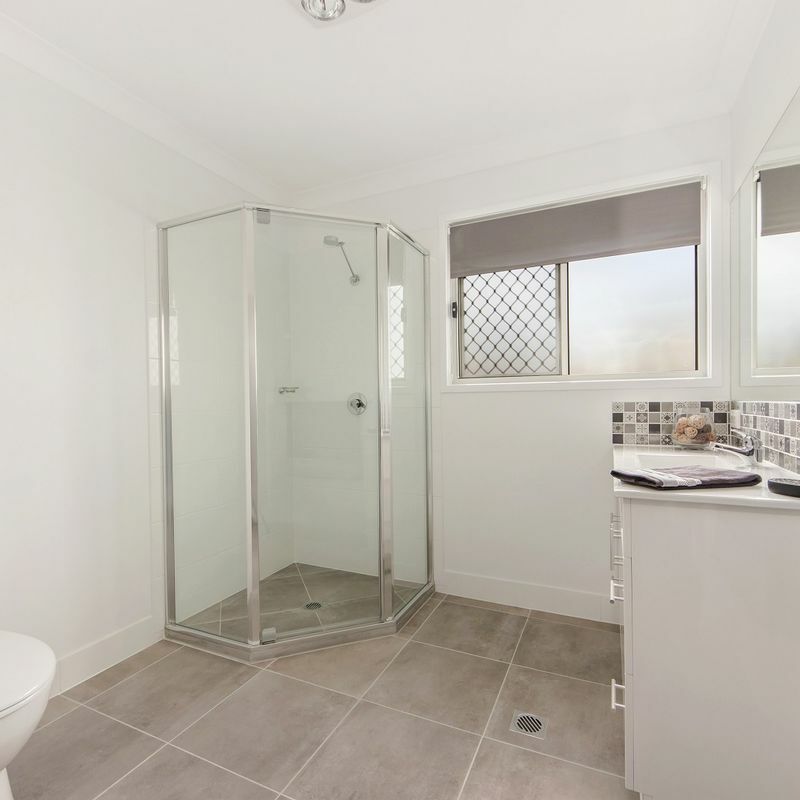 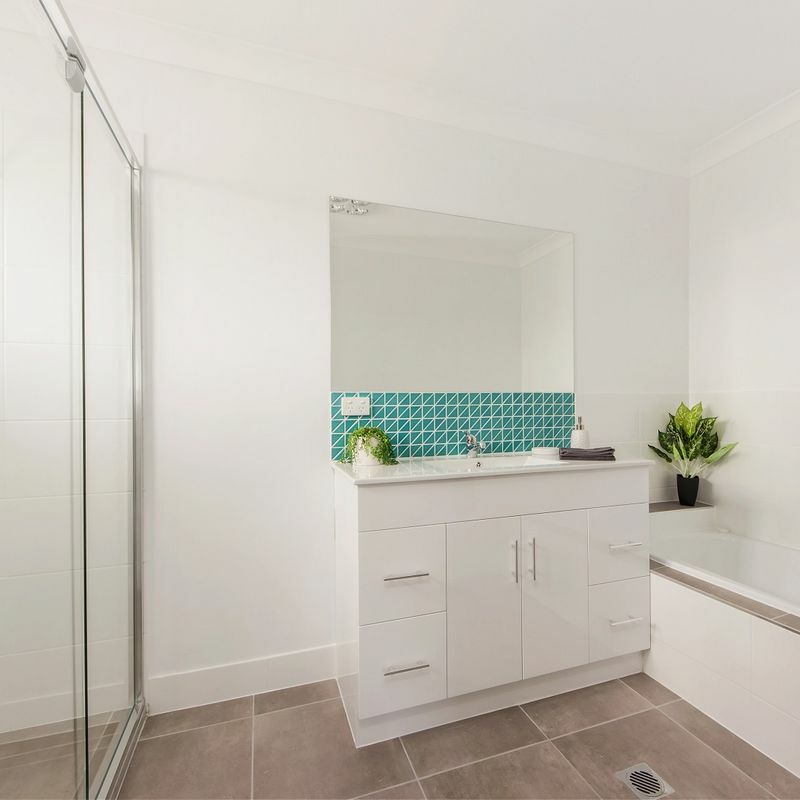 All 4 bedrooms of the home are generously sized and offer built-in robes, younger family members or guests will be delighted to see that they have their very own trendy main bathroom with a deep bath and crisp white tiles. 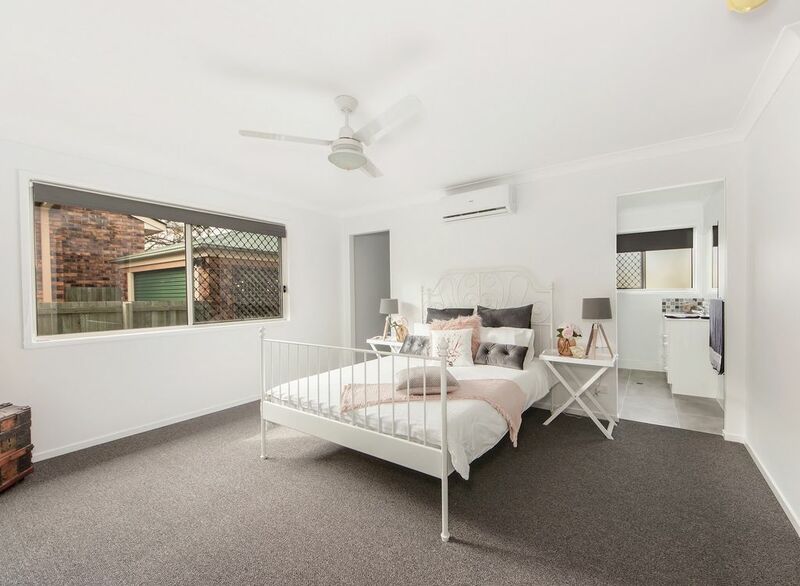 For parents the master bedroom is a dream come true and offers a mammoth amount of floor space, air-conditioning and a gigantic walk-in robe for all of your must have fashion accessories. 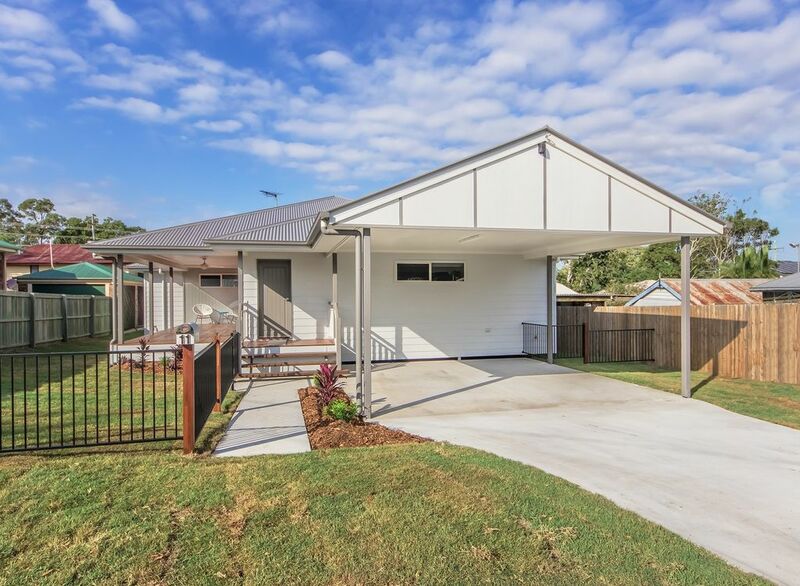 Outside this home continues to impress with a huge double carport, a level yard and the bonus of a handy garden shed for all of your tools and the mower. 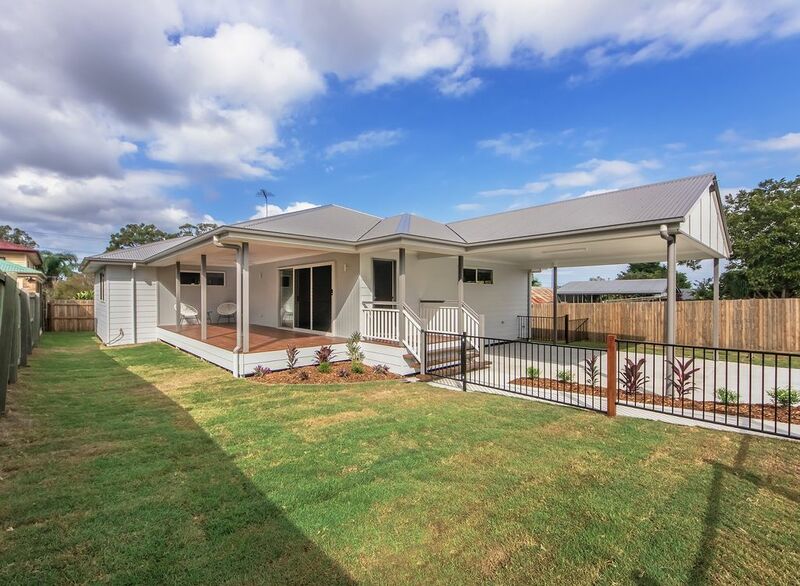 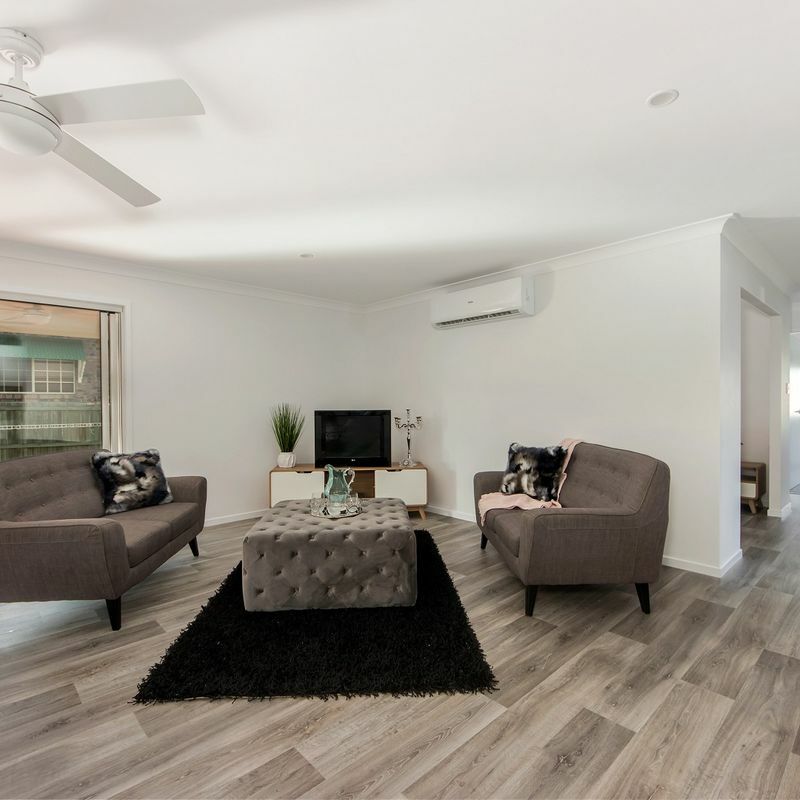 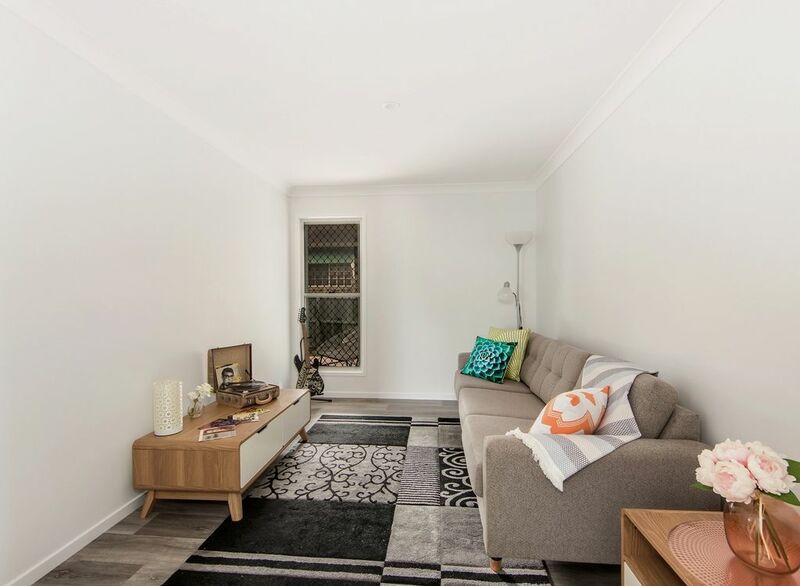 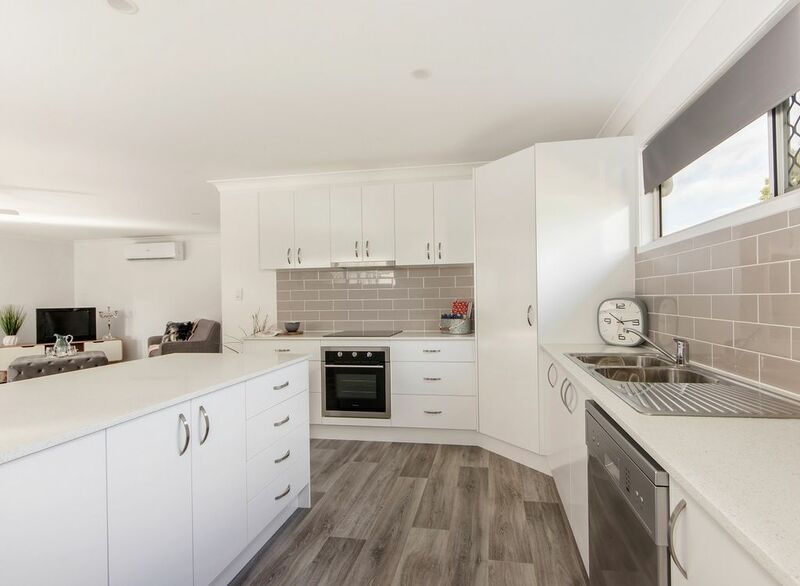 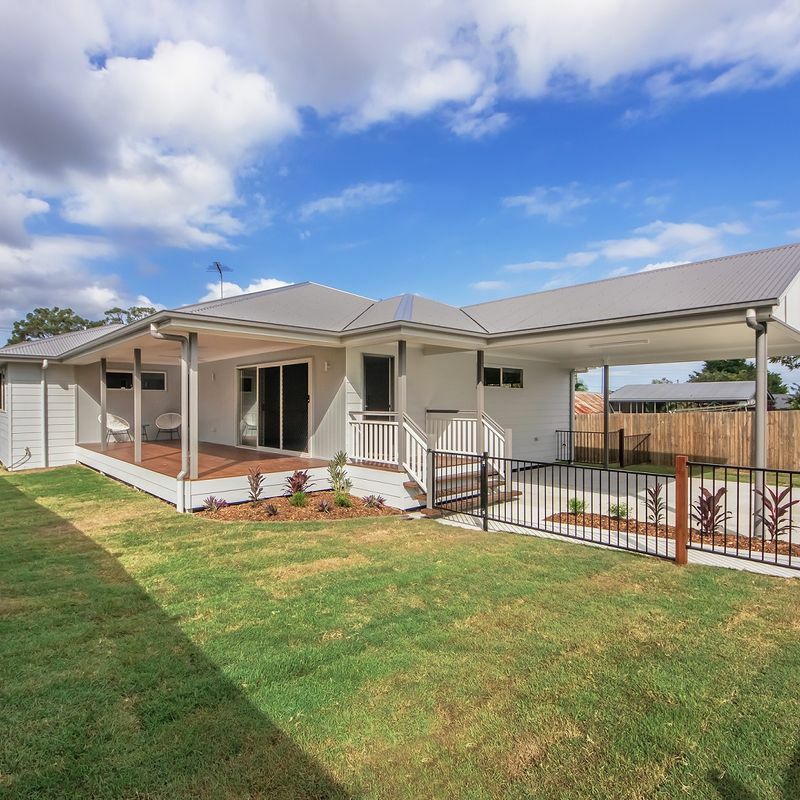 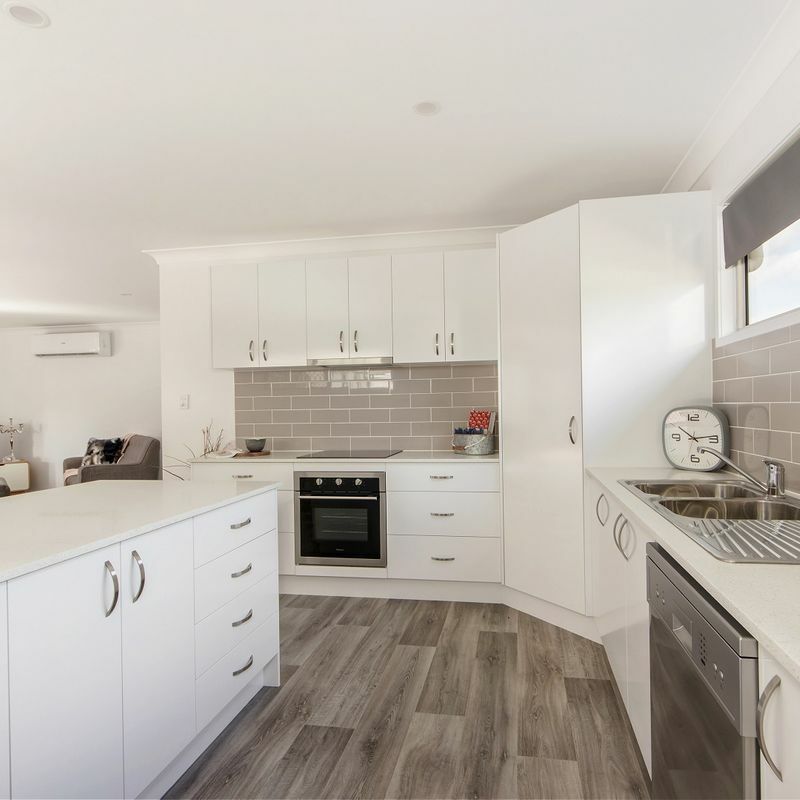 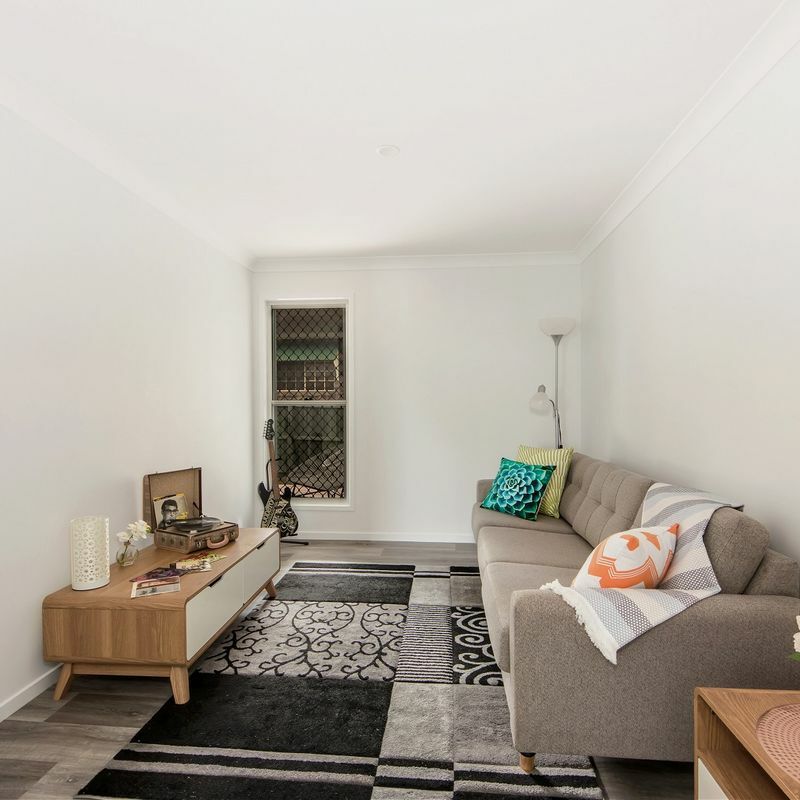 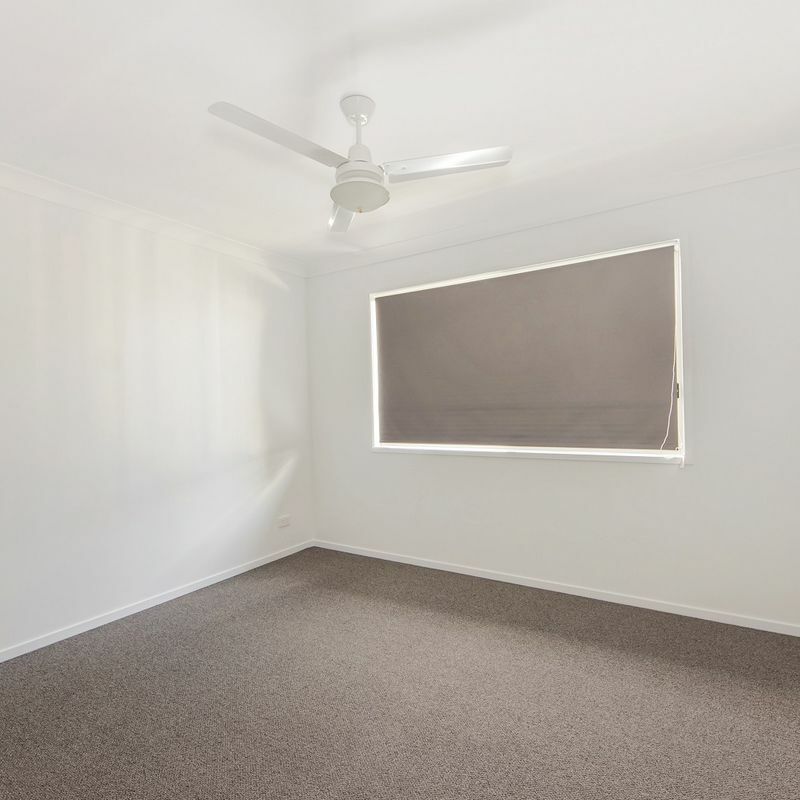 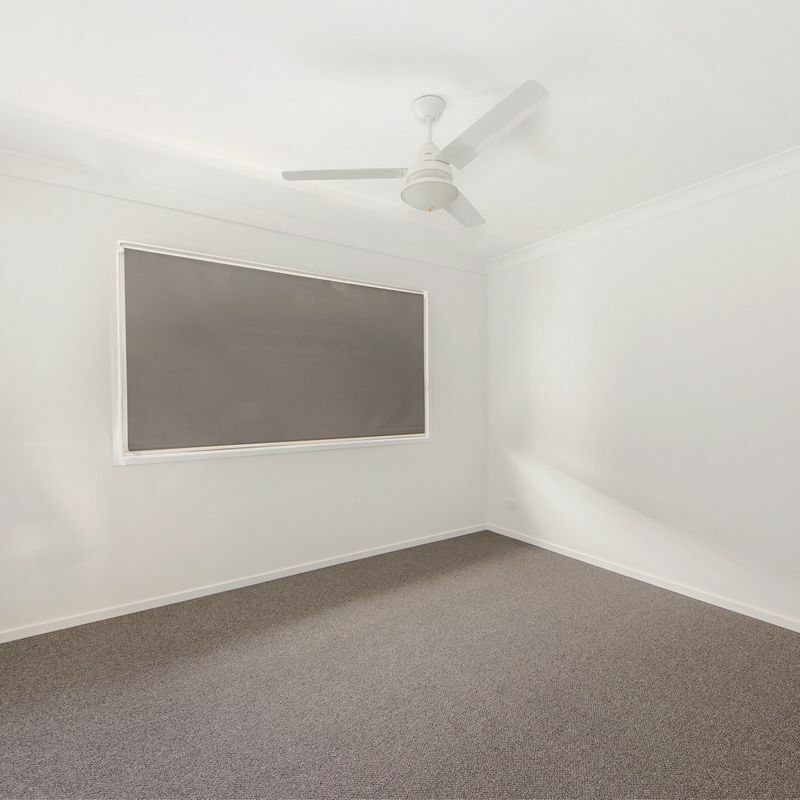 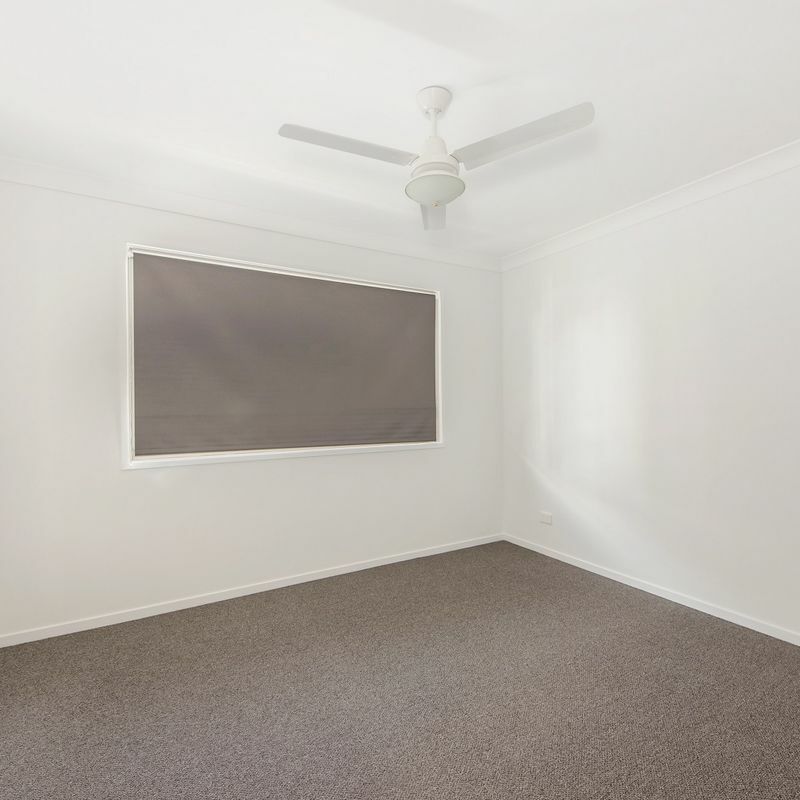 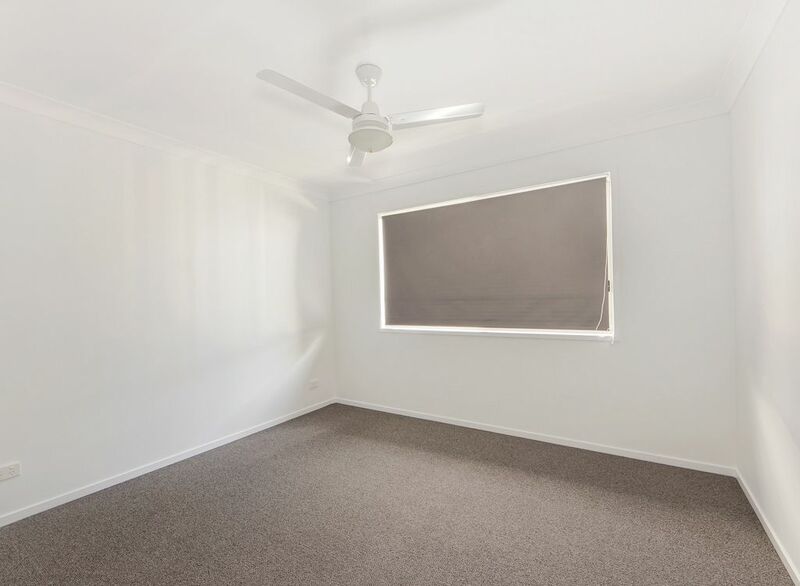 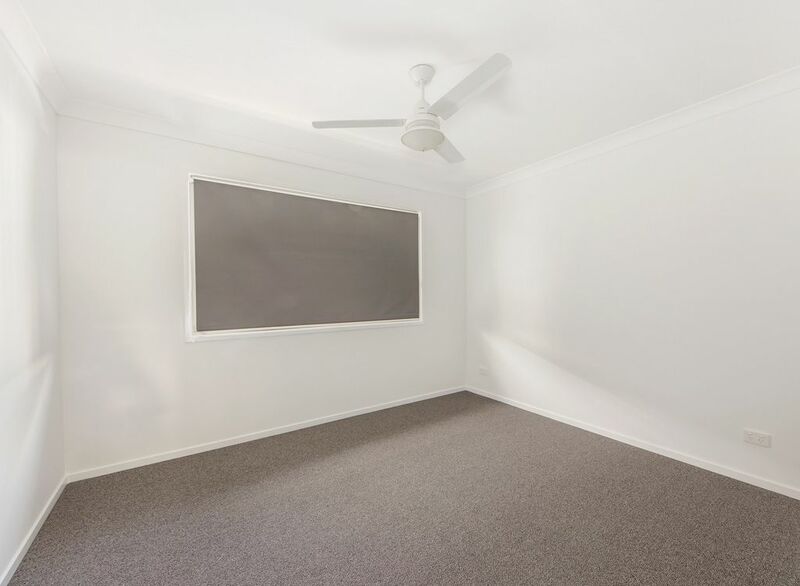 This handy location offers easy access to the local university, Ipswich showgrounds & Bremer State High School and only a few minutes’ drive from Ipswich General and Private Hospitals as well as the Ipswich CBD. 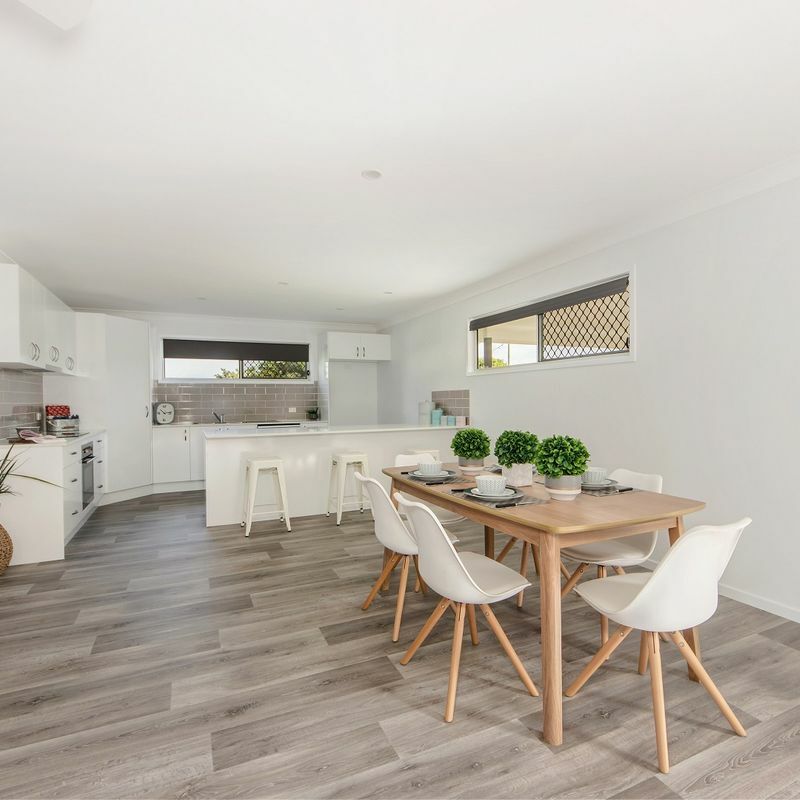 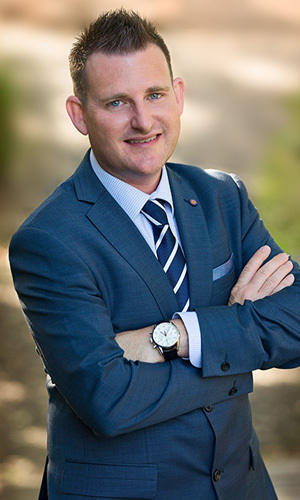 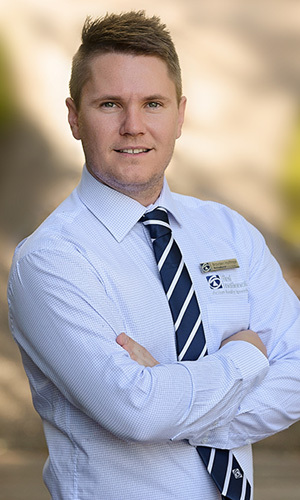 All genuine buyers are encouraged to contact the listing agent Glenn Ball at First National Action Realty Ipswich to book a viewing.